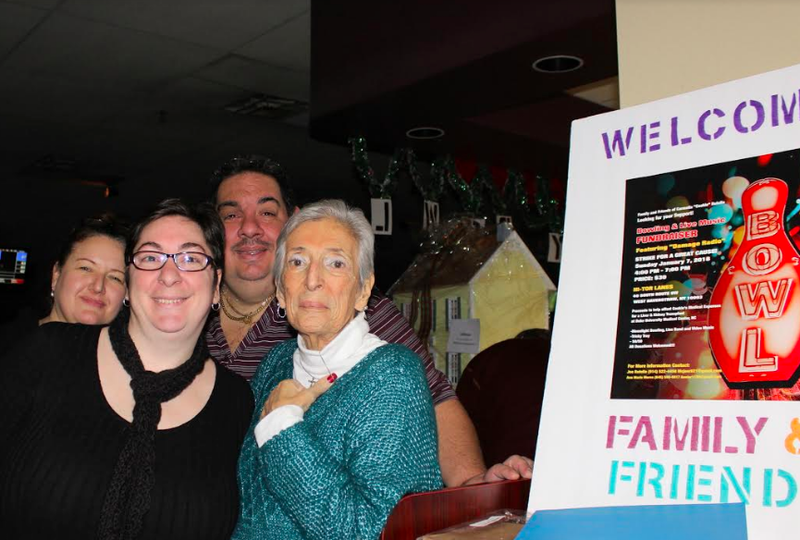 Sloatsburg native Carmella “Cookie” Rutella, who is battling non-alcoholic steatohepatitis (NASH) and acute kidney disease, was overwhelmed by the turnout at Hi-Tor Lanes in West Haverstraw January 7, as more than 100 people attended the bowling fundraiser to help the cancer patient with her medical and travel expenses. Rutella, a 28-year employee of the Salvation Army in West Nyack, was diagnosed with the dual diseases four years ago. Rutella will be travelling North Carolina to await the transplant at Duke University Medical Center. The family raised more than $5,000 at Hi-Tor and has received generous support on Rutella’s “Fund Me” page on Facebook.